Portofino Resources in Right Place at Right Time? Portofino Resources Inc. (POR:TSX.V; POT:FSE) suffered through 2018 like most other lithium juniors that have all, or most, of their assets in Argentina. Yet, after a share consolidation and capital raise, the company has 24 million (24M) shares outstanding and about CA$500,000 ($CA500K) in cash to spend on its highest priority project. Although long-standing shareholders like myself are way underwater, Portofino has at least one good thing going for it. It has the right to acquire 100% of a brine project, of reasonable size, in one of the best salars in Argentina�the Salar del Hombre Muerto. Portofino put out a press release on Feb. 26 outlining exploration and other activities for coming months. The plan is to do a geophysical survey in March to help define the extent of brines in the sub-surface at the company's Hombre Muerto West project, which will be used to define targets for exploration drilling later this year. Note: With Argentina lithium projects, there have been a number of drill hole execution problems and delays in getting back assay results. So, patience is required if one invests in this company. If drill results are strong at Hombre Muerto West, or other promising properties can be locked down via option at low upfront cash cost, there could be upside from the current market cap of CA$1.8M. However, readers new to the story beware; this is a highly speculative investment opportunity, and some investors are very unhappy with the management team. But the same can be said of many lithium juniors. Others have seen their share prices fall as much or more than Portofino's, and others still might do share consolidations. The lithium junior sector has been an unmitigated disaster over the past 12 months. I, for one, think it could bounce back this year. Portofino Resources' flagship project is the key to this story. 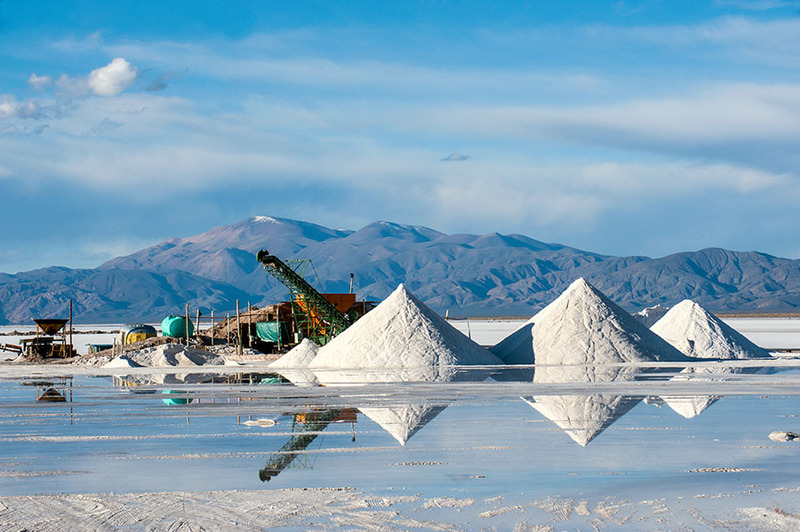 The company has the right to acquire a 100% interest in the Hombre Muerto West lithium brine project located on the west side of the Salar del Hombre Muerto in Catamarca province, Argentina. The project is comprised of two claim blocks, Del Condor and Pucara, totaling 1,804 hectares. Before Portofino got involved, there was no historical exploration on either claim. 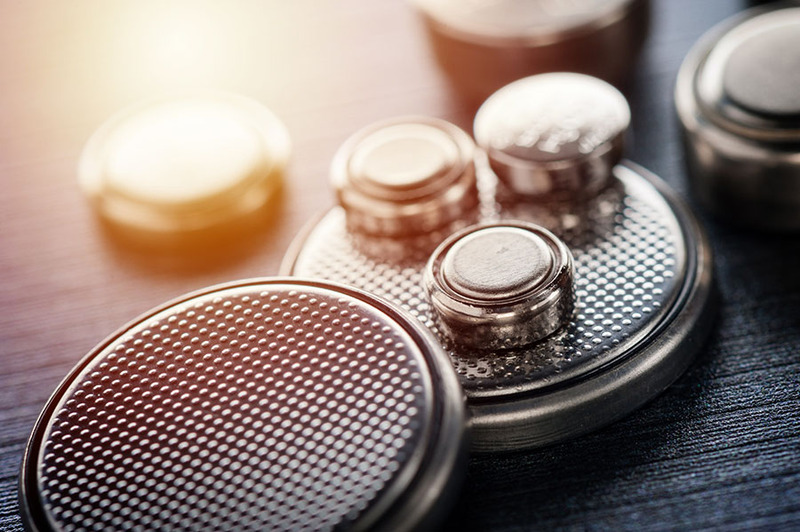 Hombre Muerto West is within the world-class Salar del Hombre Muerto, where FMC Lithium Corp. (FMC:NYSE) is producing lithium carbonate and Galaxy Resources Ltd. (GXY:ASX; GALXF:OTCMKTS) is developing the high-grade Sal de Vida project. Galaxy Resources closed on the sale of 17,500 hectares (17,500 ha) in the Salar del Hombre Muerto to POSCO (PKX:NYSE) for US$280M;POSCO paid US$16,000/ha. The 17,500 ha reportedly contain 2.54 million tonnes of Measured, Indicated & Inferred lithium carbonate equiv. (LCE). So, POSCO paid nearly CA$150/tonne, but further drilling could increase the resource. 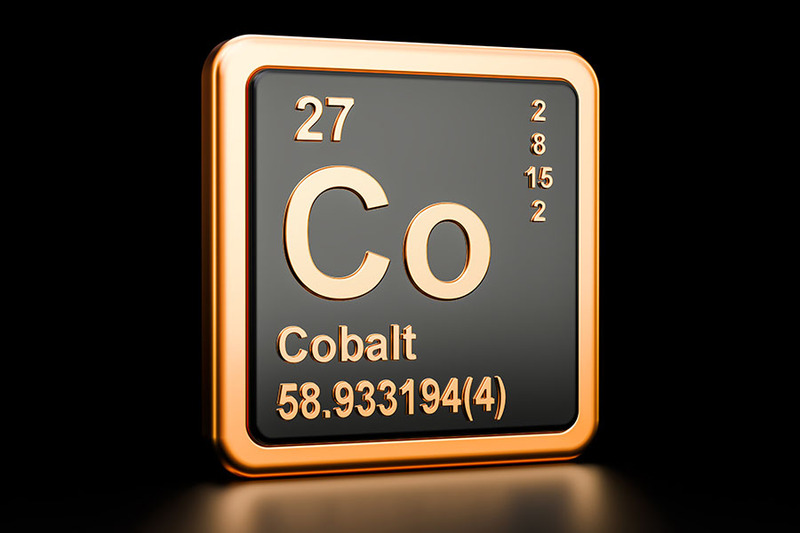 Another company in close proximity to Portofino's 1,804 hectares has defined a nearly 600k tonne LCE (Measured & Indicated only) resource, with a very high grade of 756 mg/L lithium, on a concession about 400 hectares in size. That company is now working on a preliminary economic assessment (PEA). 3) What POSCO paid per tonne and per hectare of LCE bodes well for Portofino and other juniors in and around the Salar del Hombre Muerto that can deliver favorable drill results and attractive maiden mineral resource estimates & PEAs. Portofino recently raised about CA$600K and is in the process of coordinating exploration work that should commence in March. Management is cautiously optimistic about exploration drilling later this year due to strong results elsewhere in the salar, and their own 18 near-surface samples taken across both concessions at the Hombre Muerto West project. Last year, management sampled 18 sites within Del Condor and Pucara. The program included geological mapping and near-surface auger and pit sampling of saline brines to depths of 1.0 to 1.5 meters. 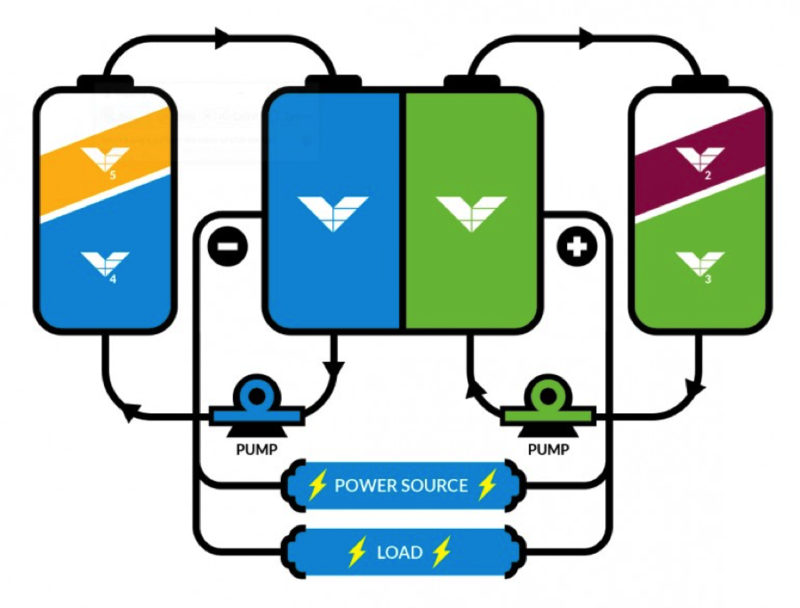 The work delivered Portofino's highest-grade brine assay to date of 1,031 mg/L lithium (Li). The range of Li values, however, was quite wide, stretching from 10 mg/L Li to 1,031 mg/L Li. Two samples were over 1,000 mg/L Li, averaging 1,026 mg/L, four samples were over 800 mg/L Li, averaging 935 mg/L, and six samples were over 700 mg/L Li, averaging 871 mg/L. Two of the 18 near-surface samples returned high magnesium (Mg)/Li ratios (9.3:1 & 10.1:1); the other 16 Mg/Li ratios ranged from 1.7:1 to 3.1:1, and averaged 2.0:1. Including the two high results, the average of all 18 samples was 2.8:1, which is still a good outcome. Magnesium is a deleterious element that needs to be removed in lithium brine processing. "The Company also reports that it has engaged an experienced Argentine group (comprised of geologists, biologists, archeologist & naturalists) to commence an Environmental Impact Study ("EIS") for the Hombre Muerto West project. The study is required by the provincial government and will include discussions of the geological & hydrogeological characteristics of the Project area, the flora & fauna of the region, sites of historical value, climate, proposed work plans and proposed impact mitigation measures. The results of the 2018 near-surface brine sampling program will also be submitted to provincial mining authorities as part of the EIS and to support other permit applications which are now underway." Portofino can acquire up to an 85% interest in a project called Project II, a brine project located ~10 kilometers (10km) from the Chile border, ~27km east of Wealth Minerals Ltd.'s (WML:TSX.V; WMLLF:OTCQX) Laguna Verde project and ~65km northeast of Neo Lithium Corp.'s (NLC:TSX.V) 3Q project. Project II encompasses a 3,950 ha claim block. 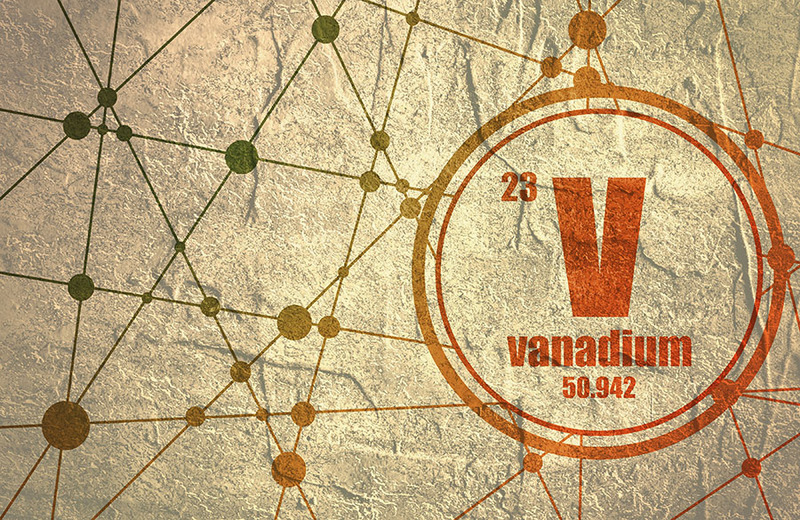 Historical exploration work commissioned in 2012 by the vendor included geological mapping, sampling of surface waters, auger sampling of brines, and compilation of the distribution of lithium and potassium grades within the basin. Surface water and auger brine samples were analyzed and results averaged 274 mg/L Li. In June 2017 APEX Geoscience undertook a comparative surface sampling program that validated the results received in 2012. Although not the flagship asset, management kept this project and let a few others go. They like this opportunity, and it covers most of the salar it's in. Readers should be reminded that Portofino Resourcesis a highly speculative investment opportunity. 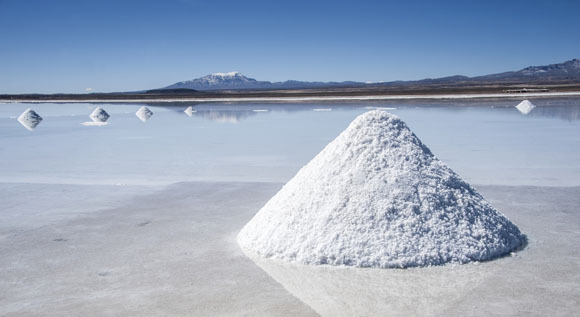 However, there are many highly speculative lithium juniors around the world that don't control a meaningful project in a top salar in Argentina. To reiterate, strong near-surface sample results performed by the company last year demonstrated the potential for high-grade lithium on Portofino's Hombre Muerto West claims. Drilling on this high priority project is expected later this year. The project is in a great neighborhood, nearby much larger companies including FMC, Galaxy Resources and POSCO. Patience is a virtue, but Portofino could be in the right place at the right time if they can deliver exciting drill results.